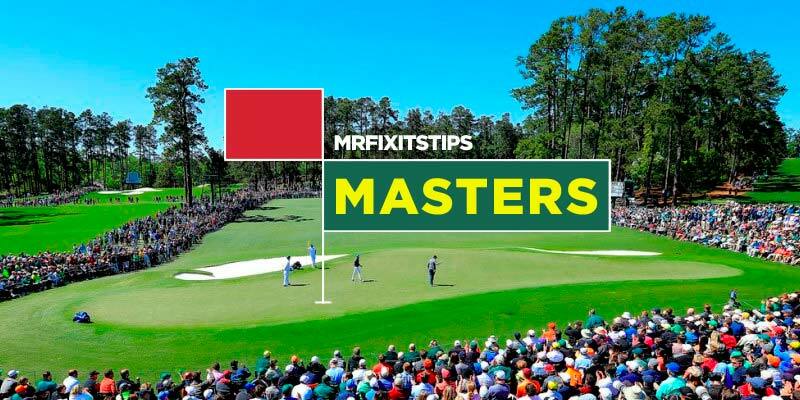 The Masters: 3 Slice’s Betting Preview & Tips – Scott Ya Waiting For? 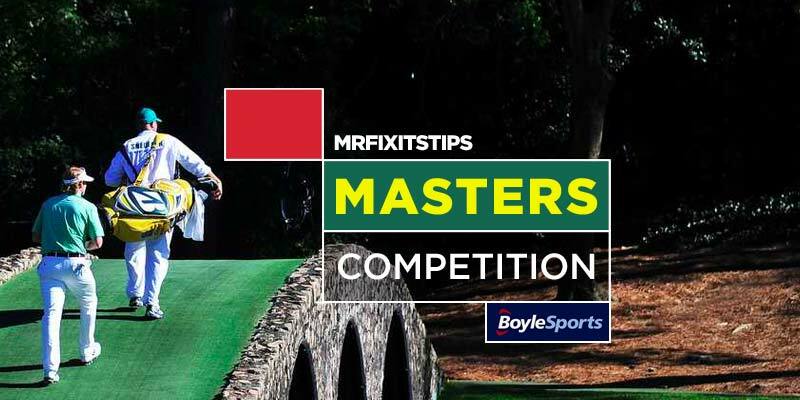 Excitement is building for the 2019 Masters and 3 Slice can't wait for the action to start. 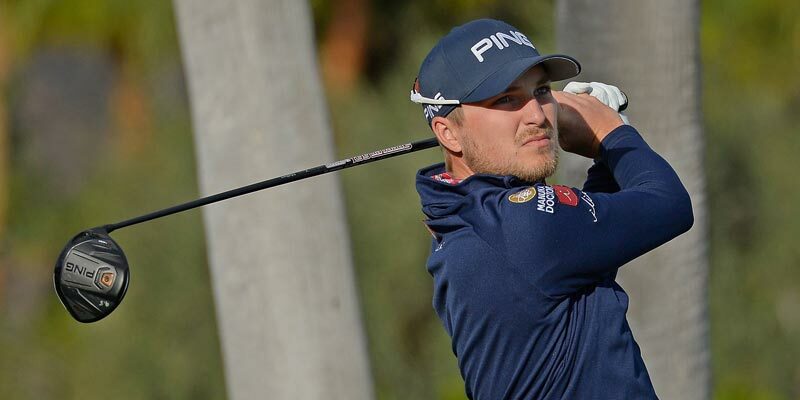 3-Slice is backing a 60/1 shot to take the honours at the Valspar Championship. 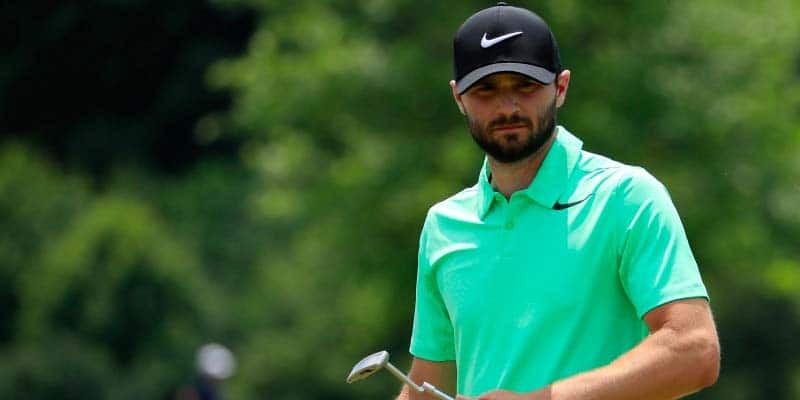 This week the US tour moves to the Copperhead Golf Course and Trevoro has three tip sat 20/1, 25/1 and 45/1 to win the Valspar Championship. 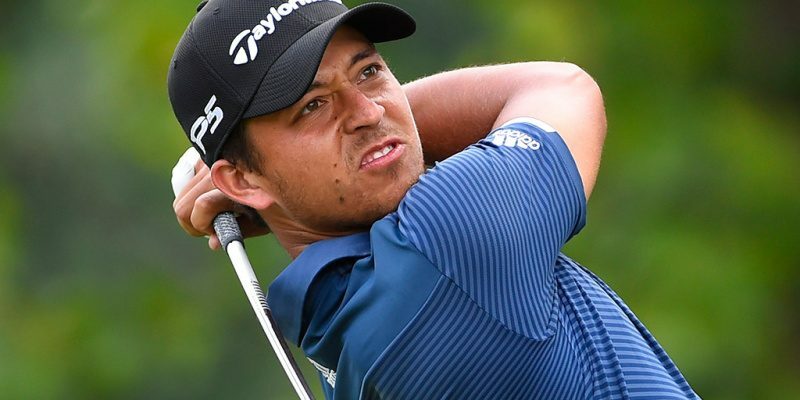 The European Tour heads to Malaysia this week for the Maybank Championship, Trevor takes a look at some key contenders. 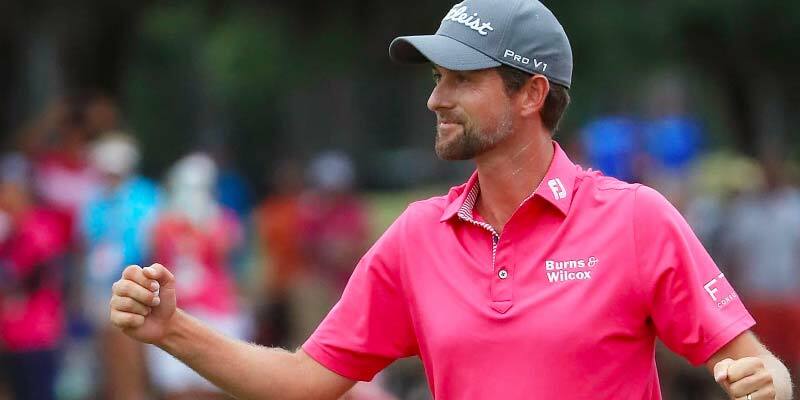 The European Tour makes a first visit to Kenya for the Kenya Open, Trevor takes a look at a weakened field for three potential winners. 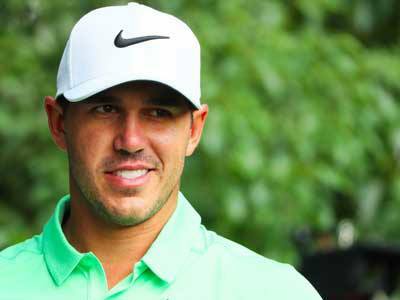 The best golfers in the world converge for the Players Championship and Trevor picks his best three bets. 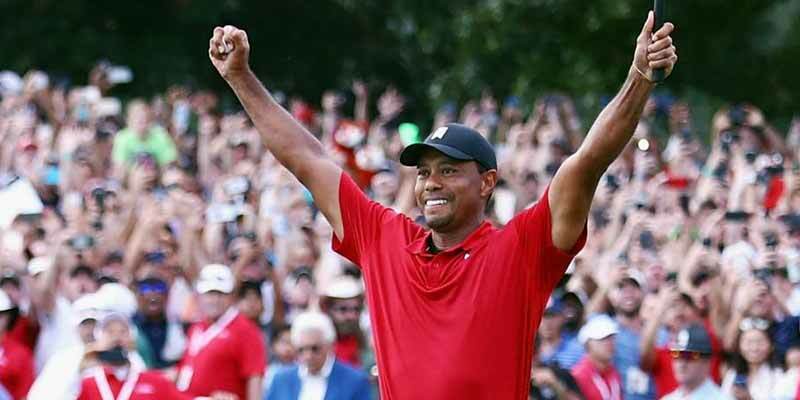 After a short break, 3 Slice is back with his weekly blog, taking a look at the Players Championship and the Kenya Open. 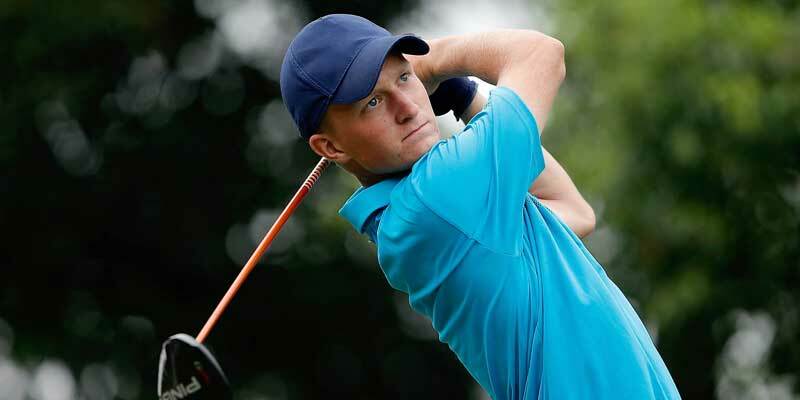 The USPGA heads towards Bay Hill Course in Orlando and Trevor can see history repeating itself this weekend. 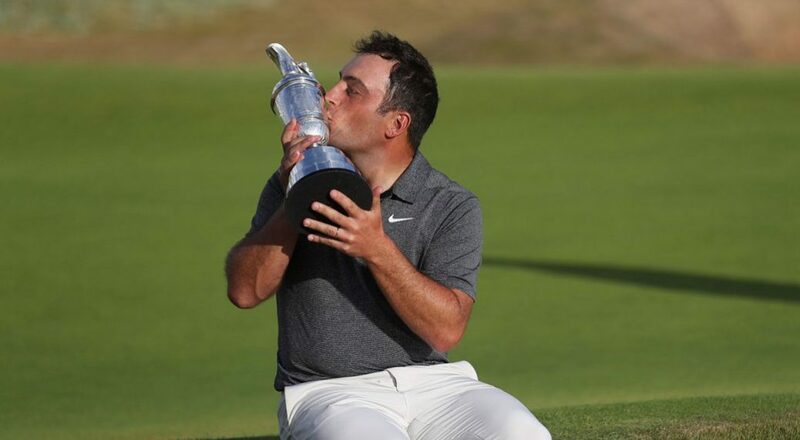 It looks a relatively weak field for the Qatar Open this week, so there may be an opportunity for some big-priced winners according to Trevor. 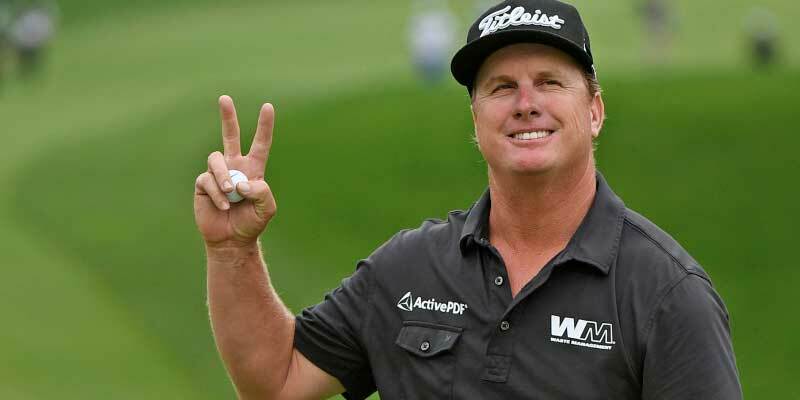 Never a dull moment in the world of 3-slice, here he looks ahead to the Oman Open and the Honda Classic this week. 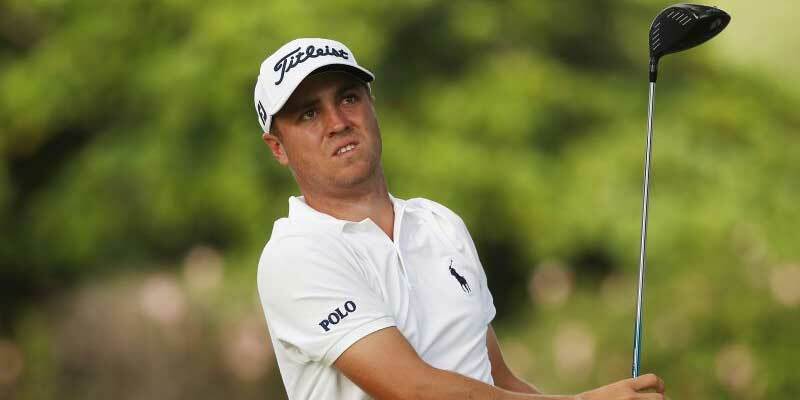 The Tour moves to Mexico this week and Trevor is keeping the faith with Justin Thomas despite last week's collapse. 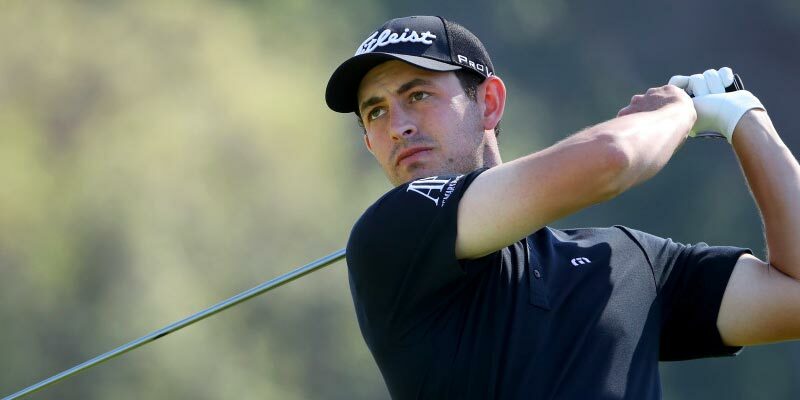 3Slice’s Weekly Golf Betting Blog – G Wood you Believe it? 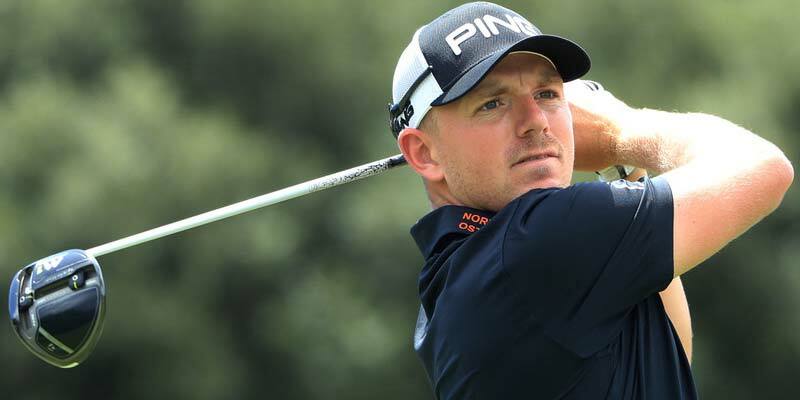 Burritos, enchiladas and Corona are on the menu for 3Slice this week as he previews the WGC Mexico, bringing us tips at 35/1, 50/1 and a 100/1 shot. 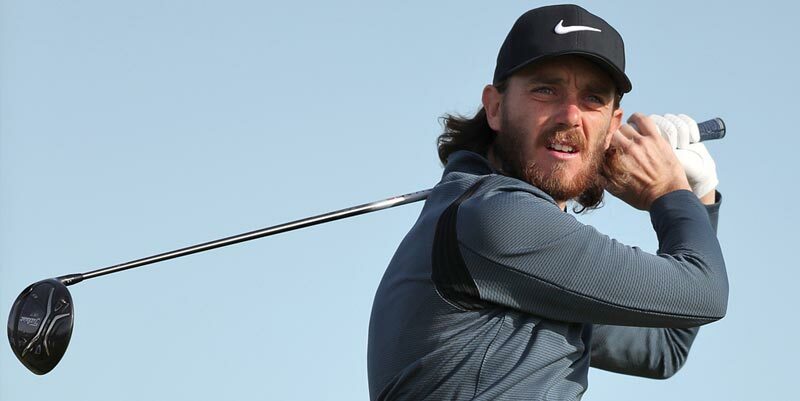 After a 25/1 winner on the PGA Tour last week, Trevor is aiming to repeat the trick at the Genesis Open in LA. 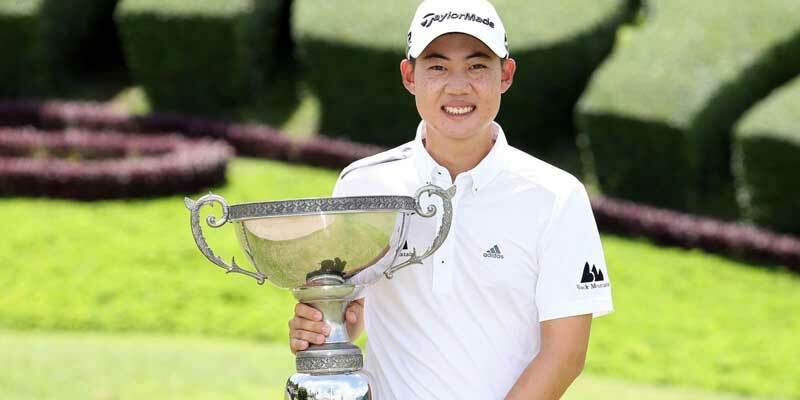 Trevor previews the World Super Six from Perth and picks out 3 players to follow over an usual format this weekend. 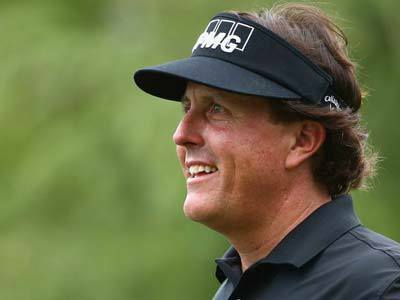 Never a dull moment with 3-Slice, as he turns his attention to the Genesis Open from California this week. 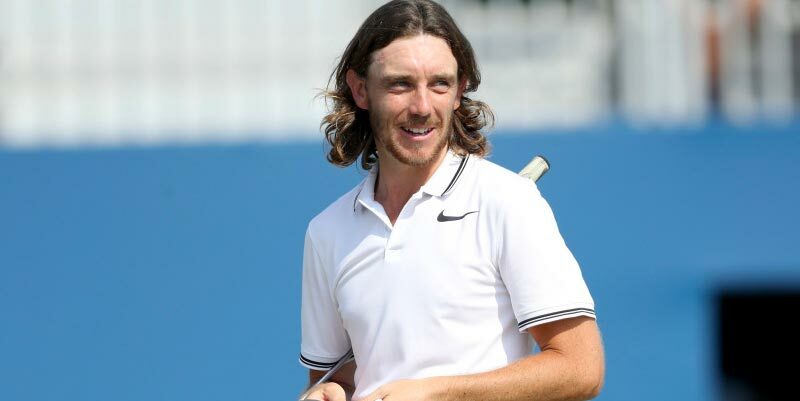 It may be a low-key event on the Tour but Trevor digs deep for three bets at the Vic Open in Austrlia this weekend. 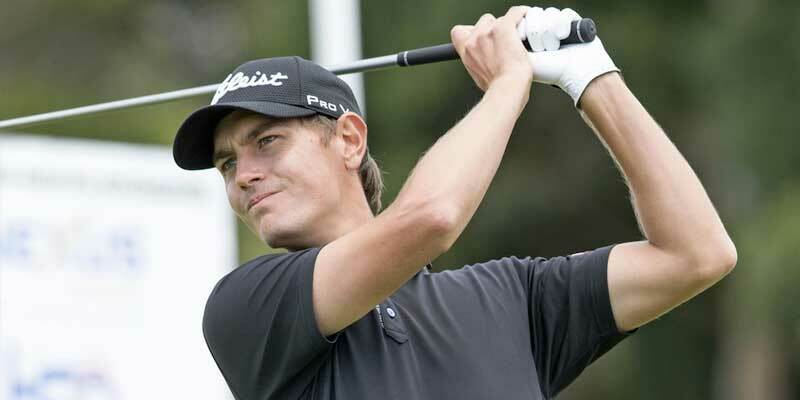 The AT&T Pro-Am takes centre stage on the tour this week. 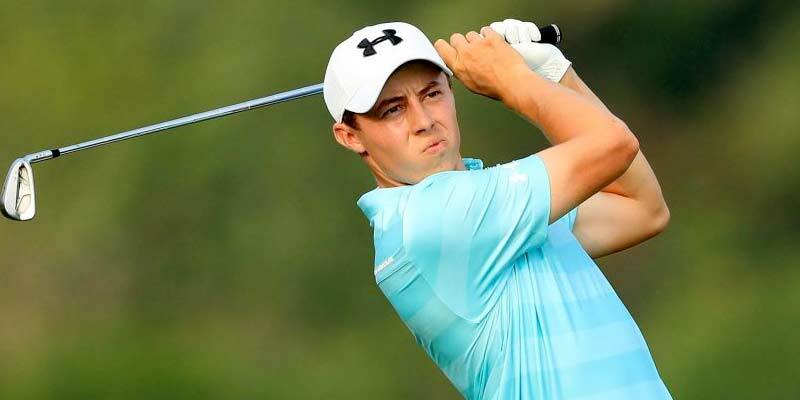 The irrepressible 3-Slice is back with his weekly blog which includes three picks for the ISPC Handa Vic Open in Australia and one worth backing at the AT&T National in California. 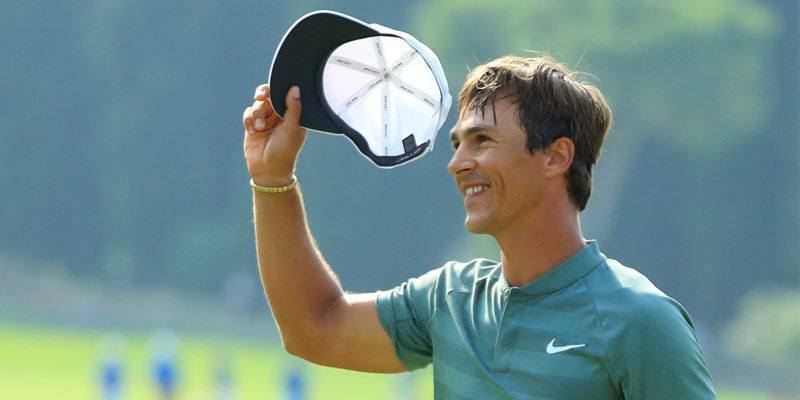 In his own inimitable style, 3-Slice conjures up his four best bets at this weeks key events; the Saudi International and the Phoenix Open. 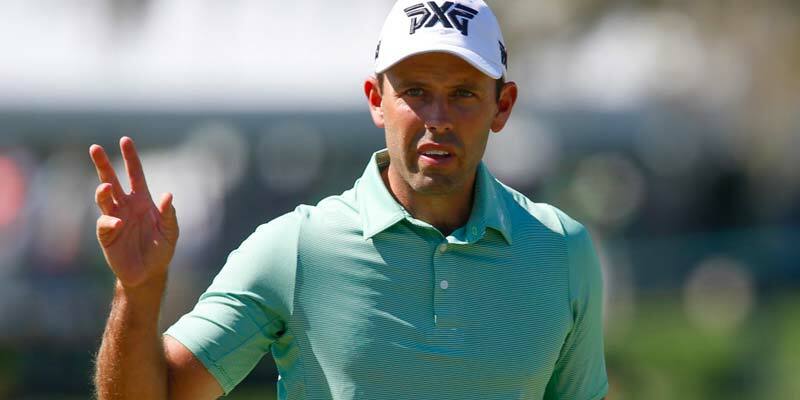 The USPGA tour is at the Phoenix Open at Scottsdale this week for of the best attended tournament on the circuit and Trevor gives his three best bets for success. 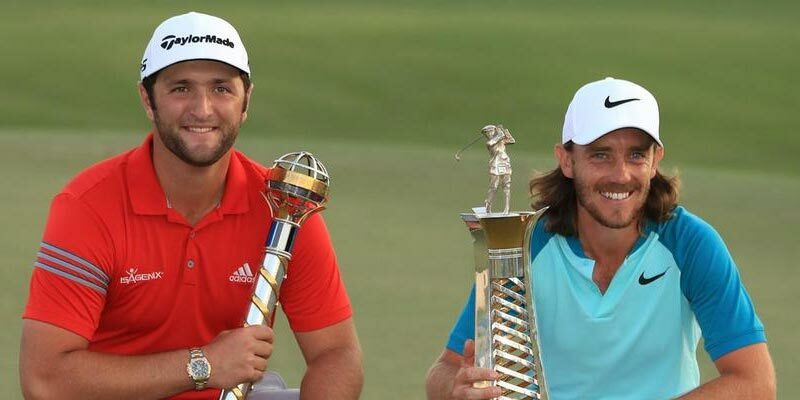 This week's European Tour heads to Saudi Arabia for the first time and Trevor picks out three potential winners at the Saudi International. 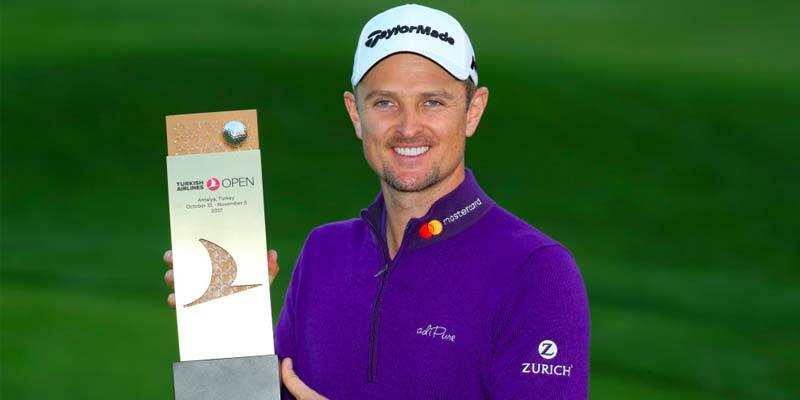 3-Slice is back in action with his take on this week's tournaments; the Dubai Desert Classic and the Farmers Insurance Open. 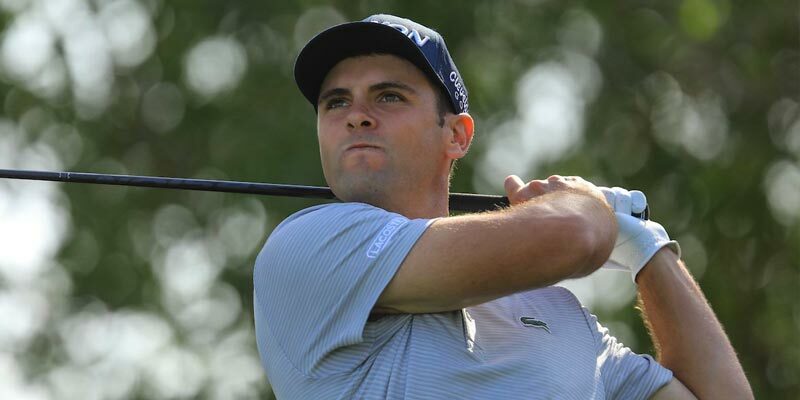 Gary Woodland leads the pack for Trevor in this week's Farmer's Insurance Open. 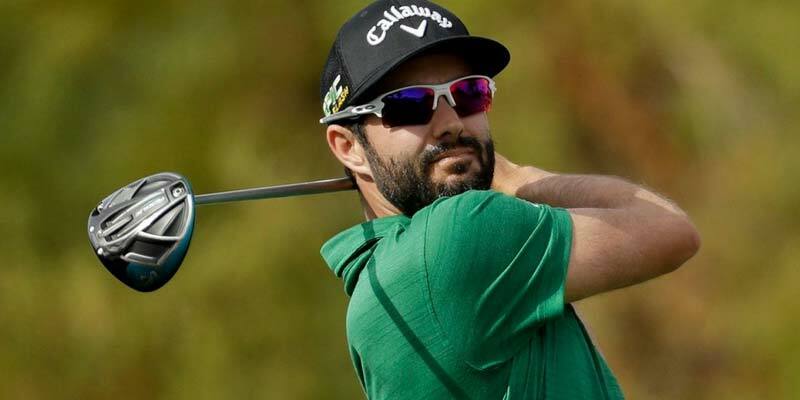 Trevor takes a look at this week's Dubai Desert Classic and fancies three players that could make an impact on Sunday. 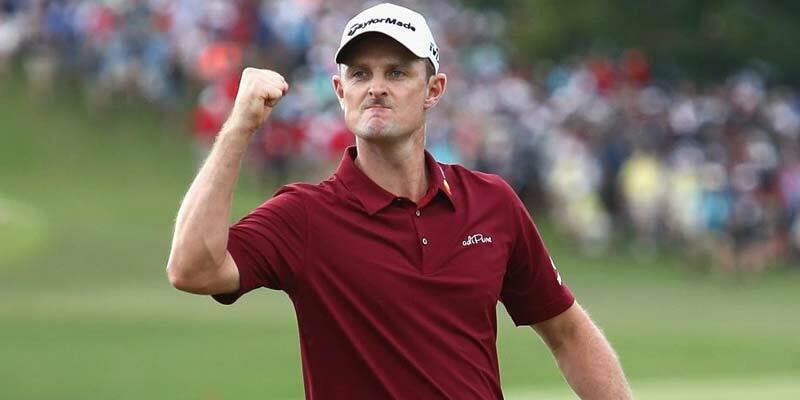 The Tour is in California this week for the Desert Classic and Trevor is putting his faith in one of his selections from last weekend in the hope he can improve upon a tied 8th finish. 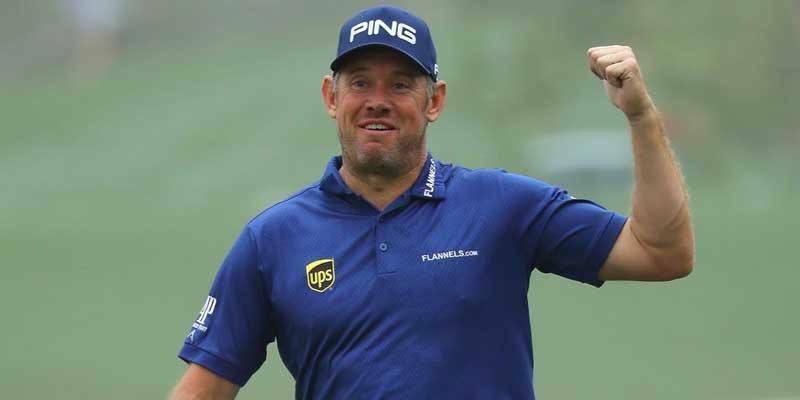 THE first European Tour event of the year starts this week and Trevor brings his his three fancies for the Abu Dhabi Championship. 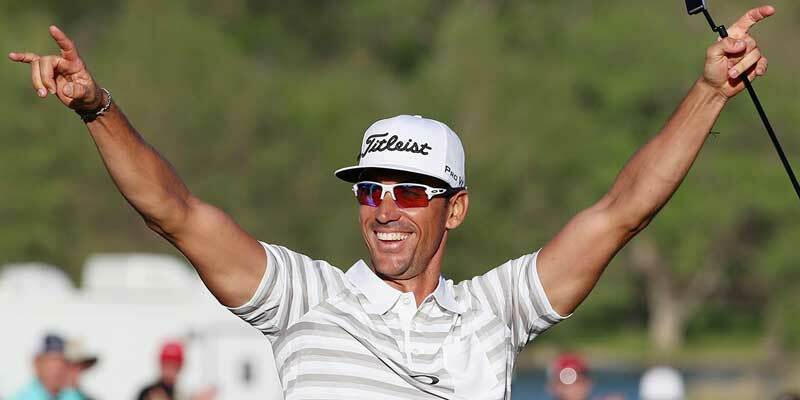 Trevor previews the Sony Open in Hawaii and picks his best three bets for profit this weekend. 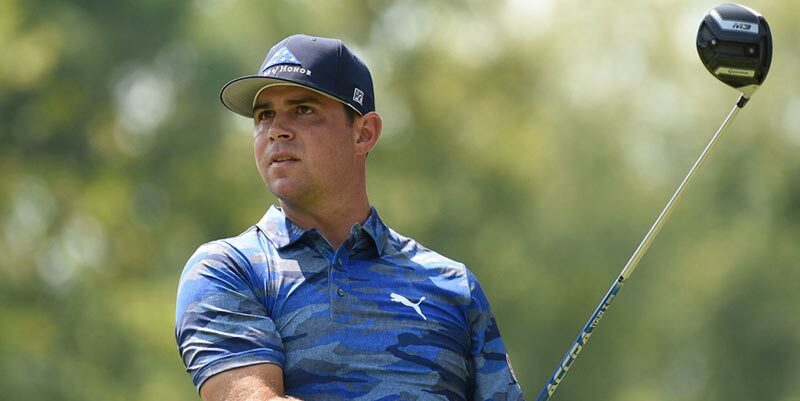 SUNDAY evening saw me don my Bermuda Shorts and Wayne “Hawaii 501” Mardle shirt as the Sentry came to a close with a pumped up G Wood (Gary Woodland) leading by 3 at 25/1 for Slice followers. 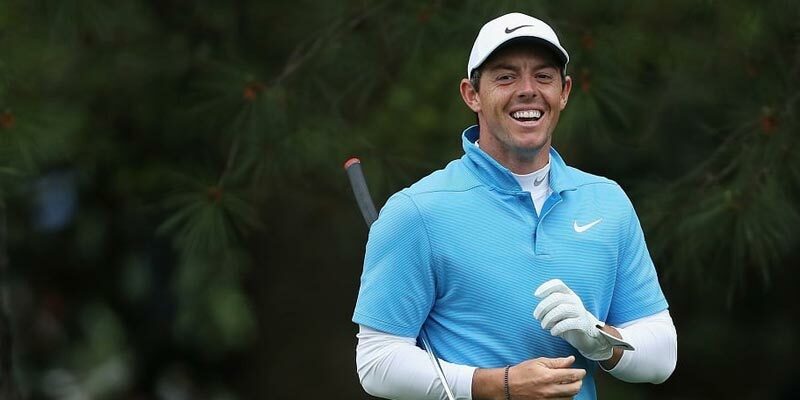 GOLF returns after the festive break with the Torunament of Champions and trevor marks our card with his best three bets. 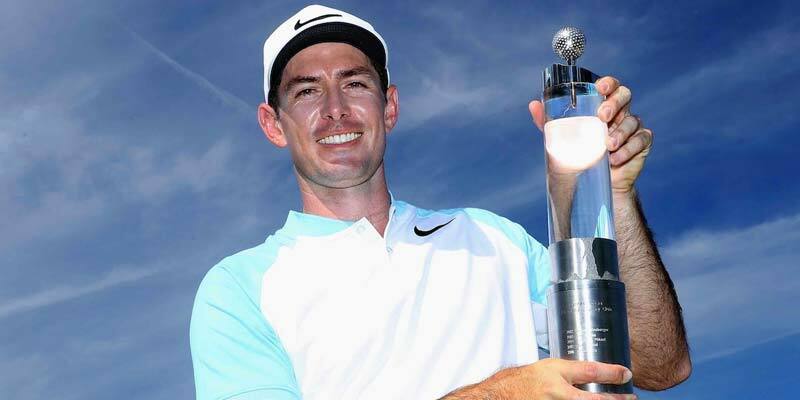 Golf expert 3-slice is looking to start the year the way he finished (a 175-1 winner) as he previews the Sentry Tournament of Champions from Hawaii. 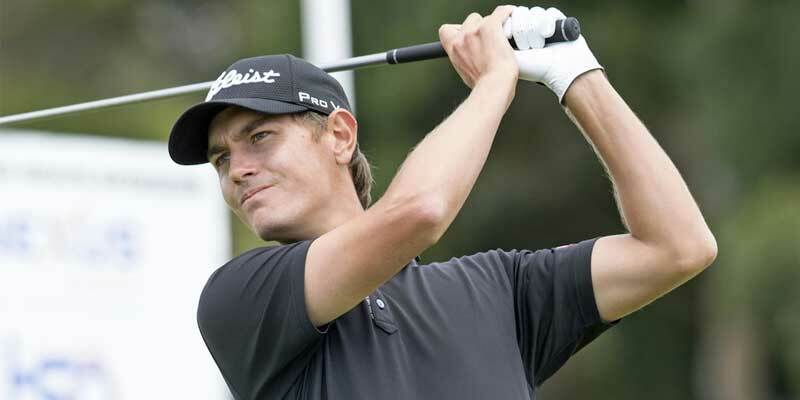 3-Slice is looking to end the year in style with a winner at the Alfred Dunhill. 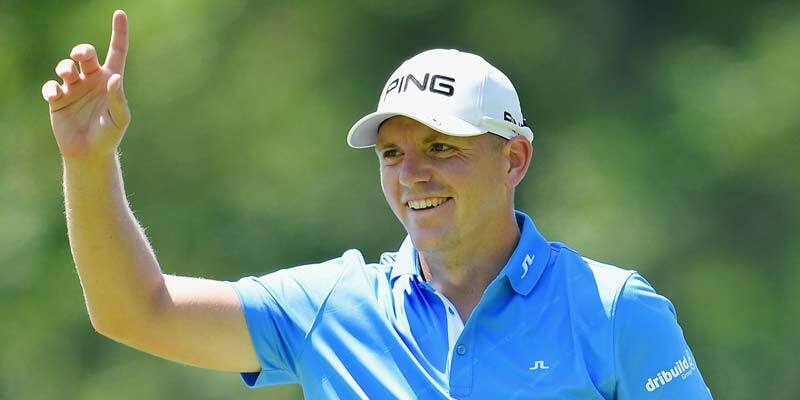 Home advantage could be the key at the Joburg Open as Trevor tips four locals who could feature at the business end of the Joburg Open scoreboard. 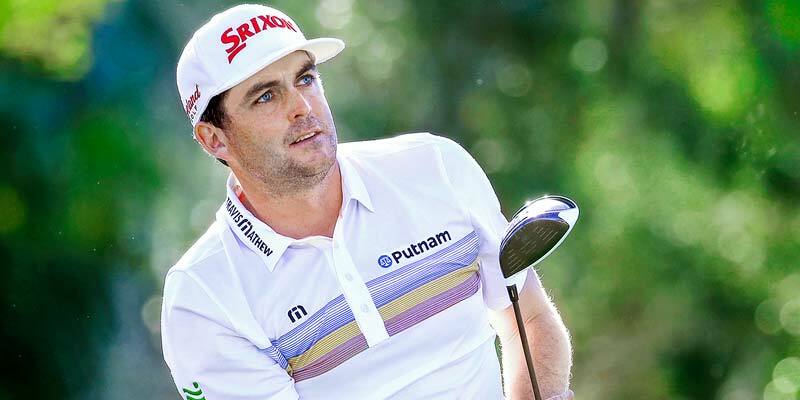 3-Slice is hoping fill the coffers in time for Christmas with his four picks at the Joburg Open this week. 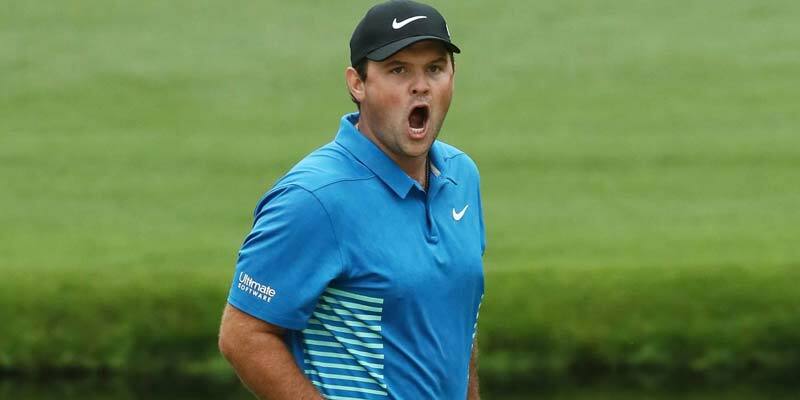 Golf: Australian PGA & Hero World Challenge Tips – Reed all about it! 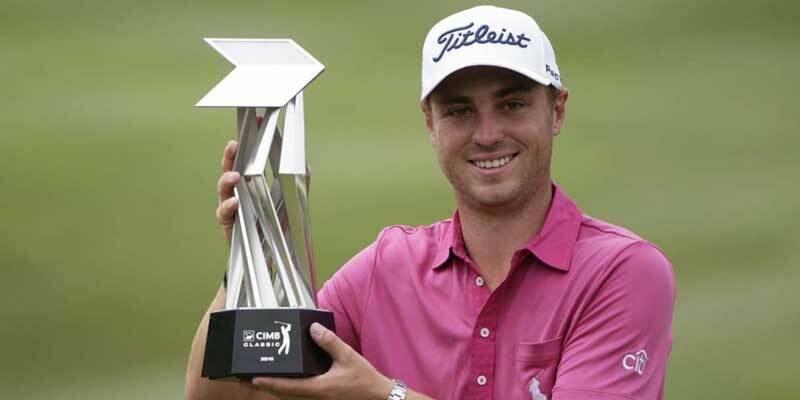 A strong field will play out the Hero World Challenge this weekend and 3-Slice tips 20/1 and 22/1 outright chances. 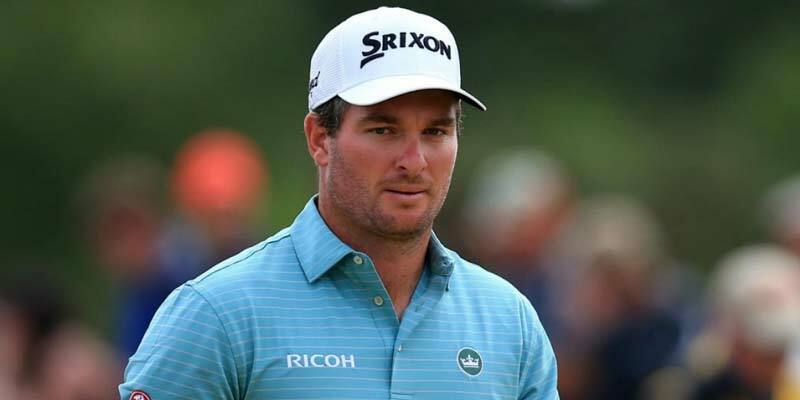 A strong field will compete in the Bahamas this week for the Hero World Challenge, where Trevor eyes a win for Ryder Cup star Justin Rose. 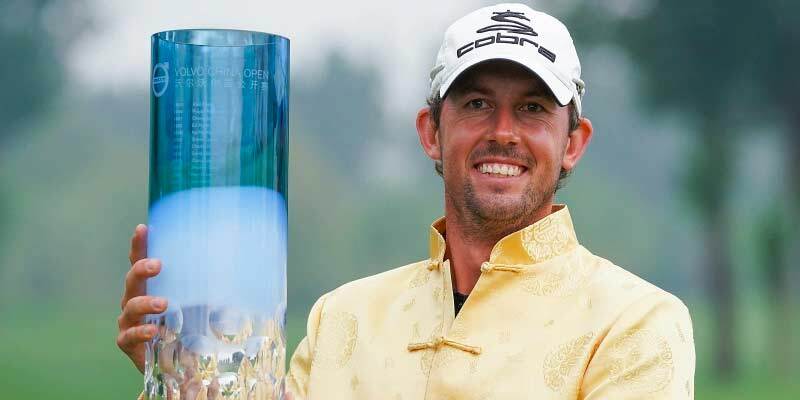 The Hong Kong Open sees the start of the 2019 Race to Dubai and Trevor takes a look at three potential contenters. 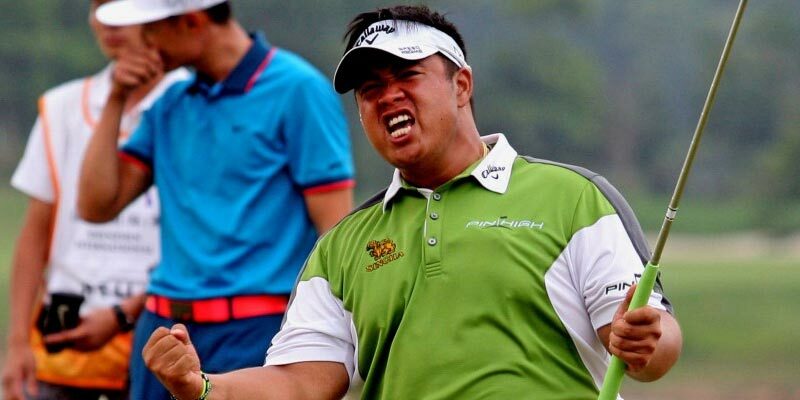 3-Slice takes a look at the Hong Kong USB Open this week and bring us his three best bets including a 200-1 outsider with a chance. 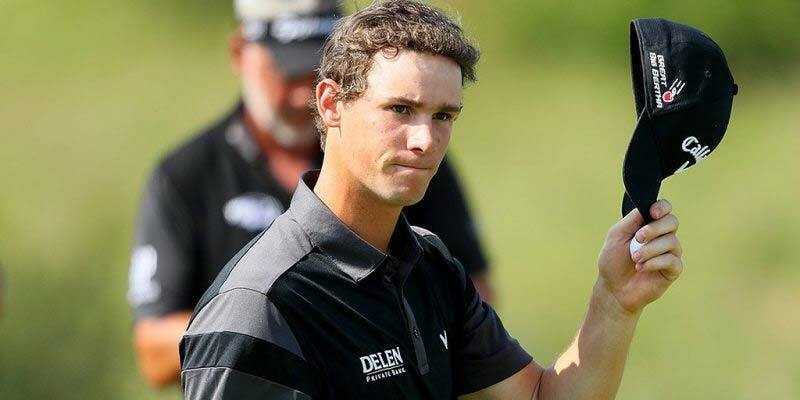 Georgia is on Trevor's mind this weekend and he thinks last year's winner could go close again at the RSM Classic. 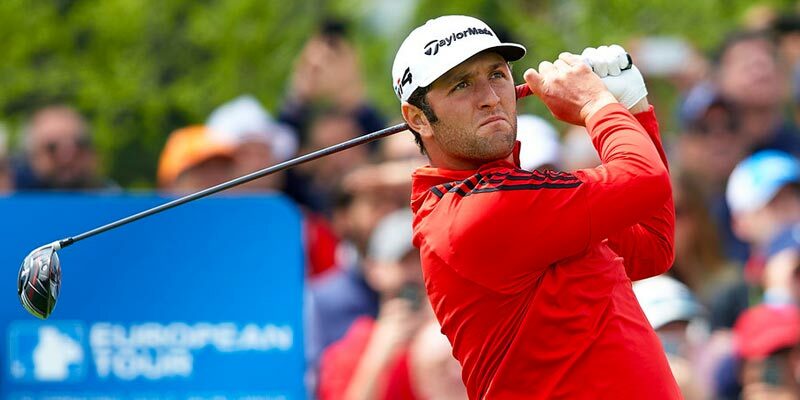 3-Slice reckons Spaniard Jon Rahm can repeat his success at this tournament last year. 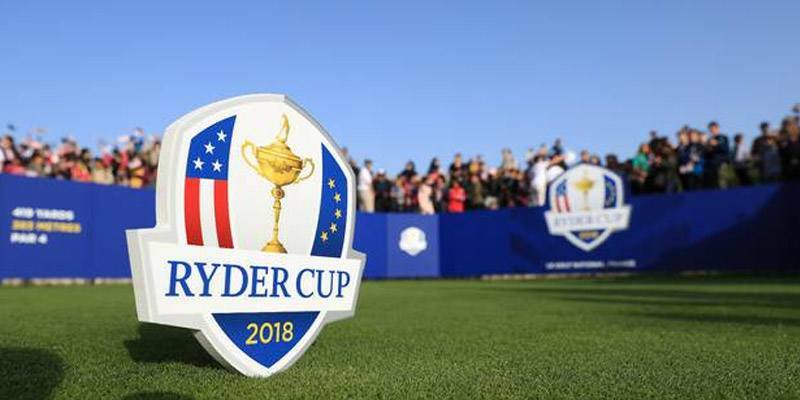 The Tour heads to Dubai this week and Trevor reckons three Ryder Cup heroes could be worth following in the desert at the ﻿﻿DP World Tour Championship. 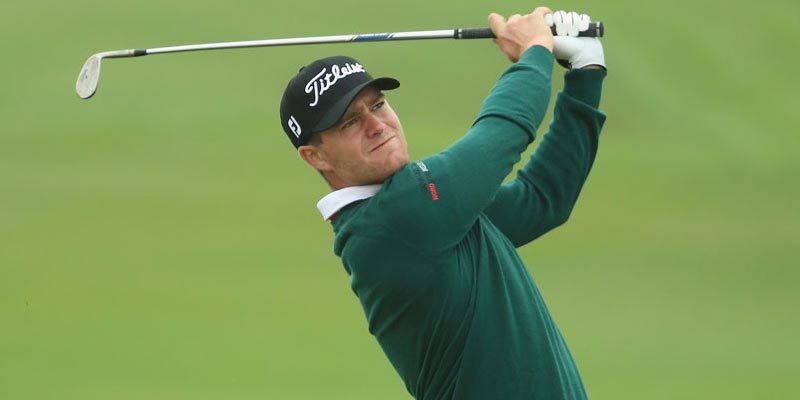 Lucas Bjerregaard can hit the top 50 in the world with a strong showing this week and is one of Trevor's three selections for the Nedbank Challenge. 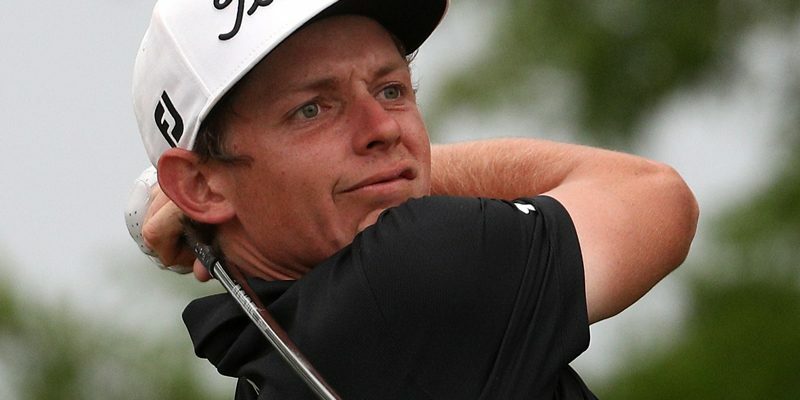 Sun City is the venue for the Nedbank Golf Challenge and 3-Slice brings us a trio of players he thinks could make their mark in South Africa. 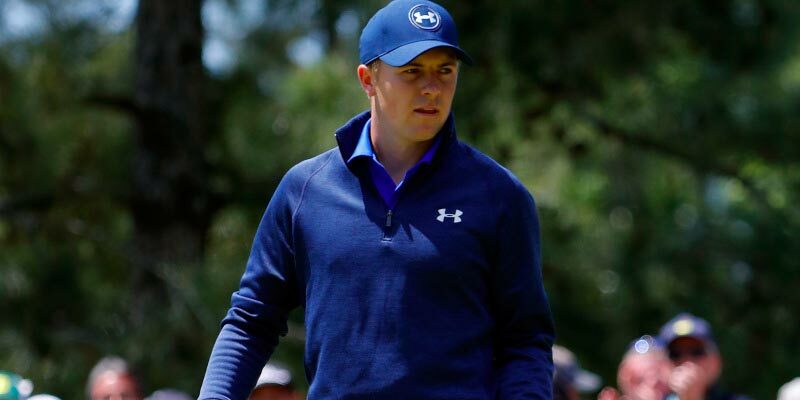 Trevor believes that if Jordan Spieth's putter is hot this week in Las Vegas he can pick up another Tour title. 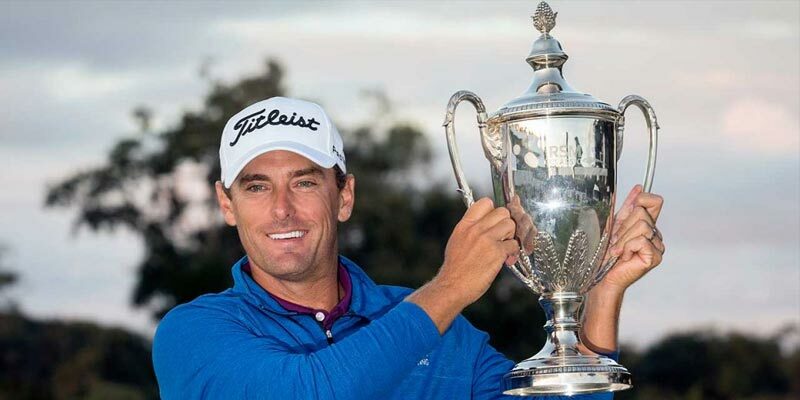 Our new golf tipster 3-slice is keen on last year's winner to repeat the feat in the Shriners Hospitals for Children Open in Las Vegas. 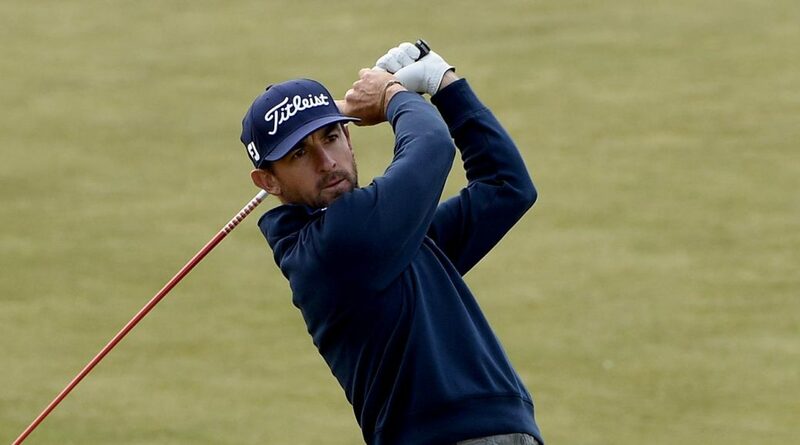 THIS week I'm pleased to introduce a new golf tipster to the site, 3-slice. 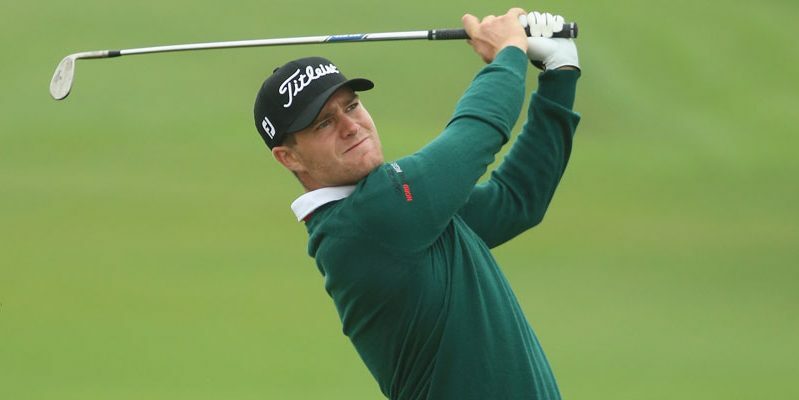 Lucas Bjerregaard is looking for a good week at the Turkish Airlines Open to climb into the Top 50 in the World. 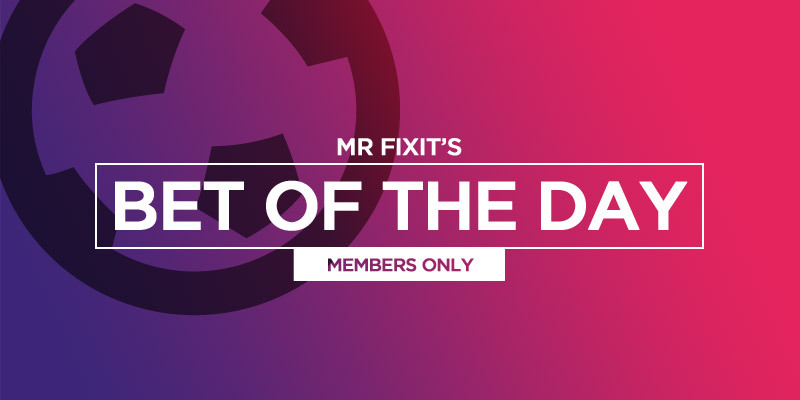 No value in Garcia as he returns to Spain so go for these two value picks instead. 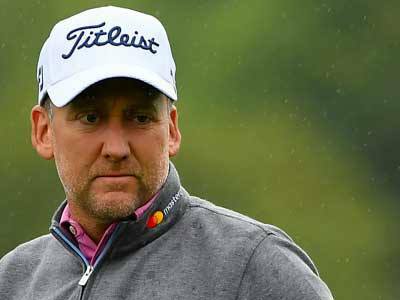 Trevor fancies two players to be in the title mix in Korea. 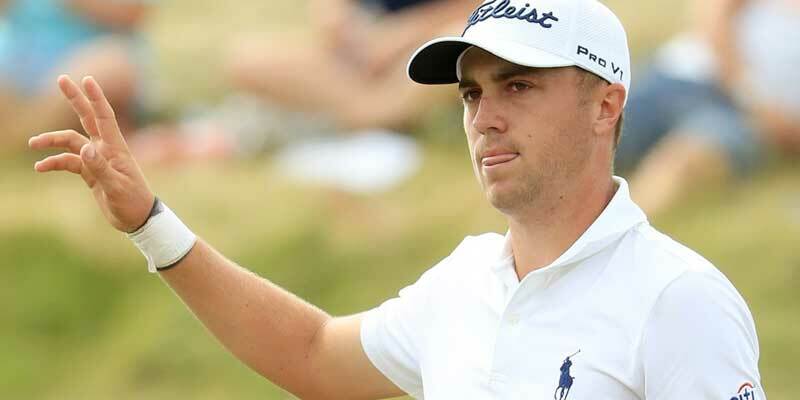 Justin Thomas too short at 5-1 but there's value to be found in two selections at 16-1 and 33-1. 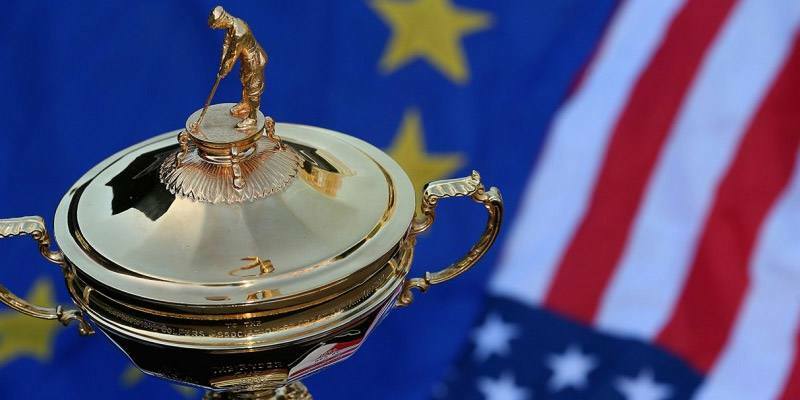 Ryder Cup hero can continue his form at Walton Heath. 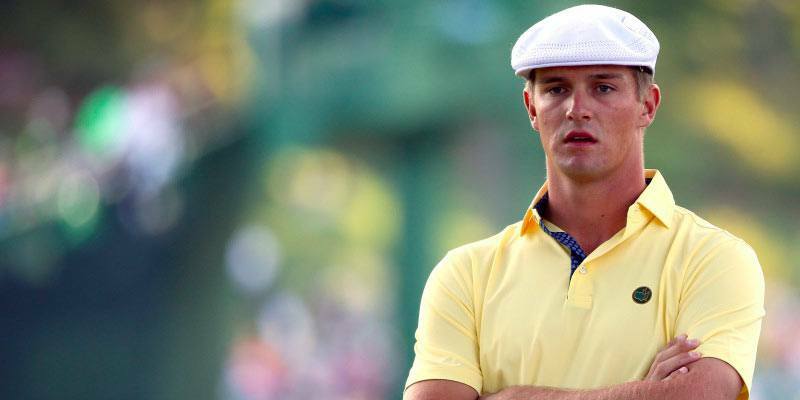 It's all to play for in the FedEx Cup at the Tour Championship and the appliance of science could make the difference for Bryson DeChambeau. 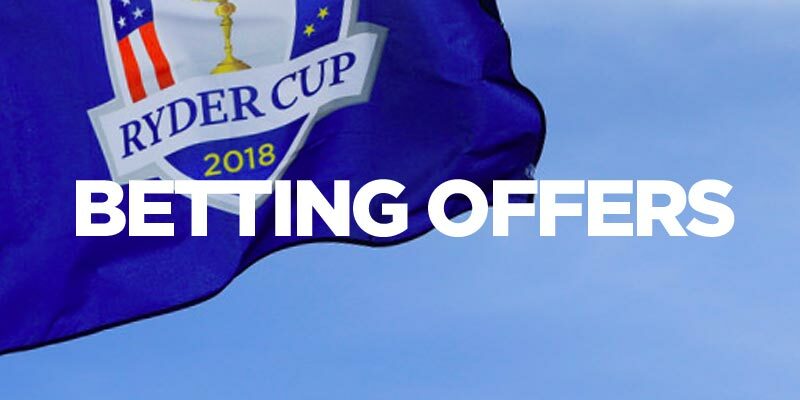 There's a weakened field at the Portugal Masters this week but that may leave the door open for a Ryder Cup rookie to win the title. 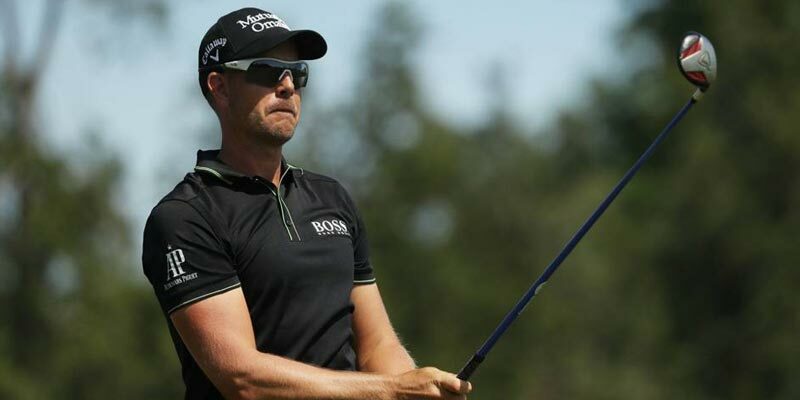 Trevor takes a look at this weeks tour event in the Womens' and Men's game and tips an 18/1 shot in the KLM Open.